Poster made during World War II, 1939 – 1945. 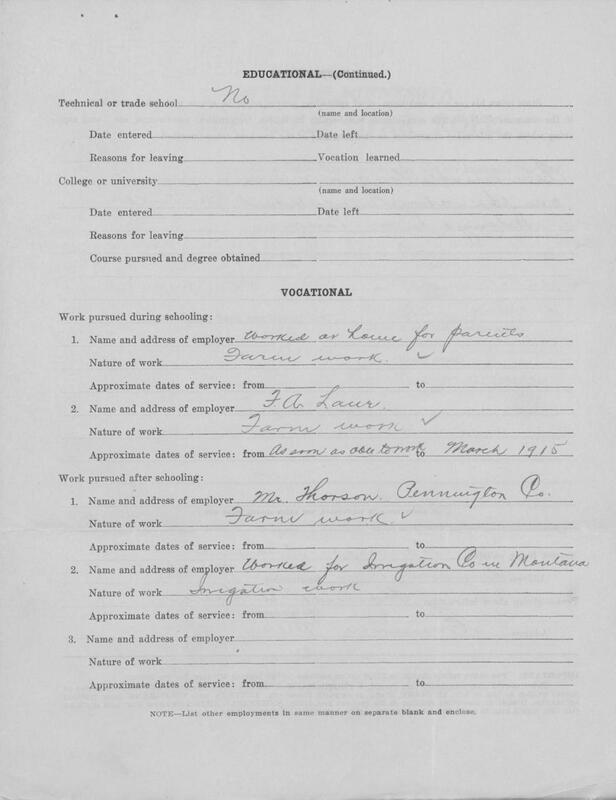 It was used at Twin Cities Ordnance Plant. 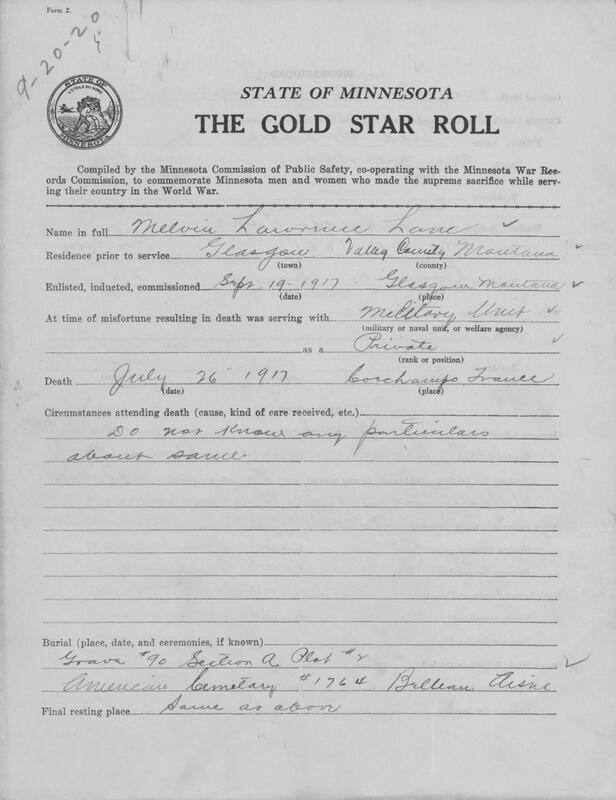 Gold Star Roll file of Private Melvin Lane, who was born in Evansville, Minnesota. 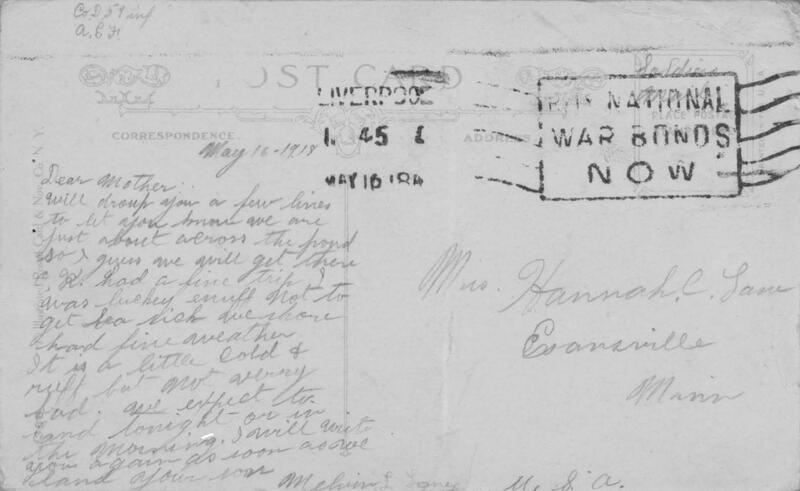 He sent his mother this postcard depicting The American Spirit on this day in 1918 just before he arrived overseas. He tells his mother about his trip, saying he was lucky to have not gotten sea sick and that he expects to arrive in Europe either that night or the following morning. 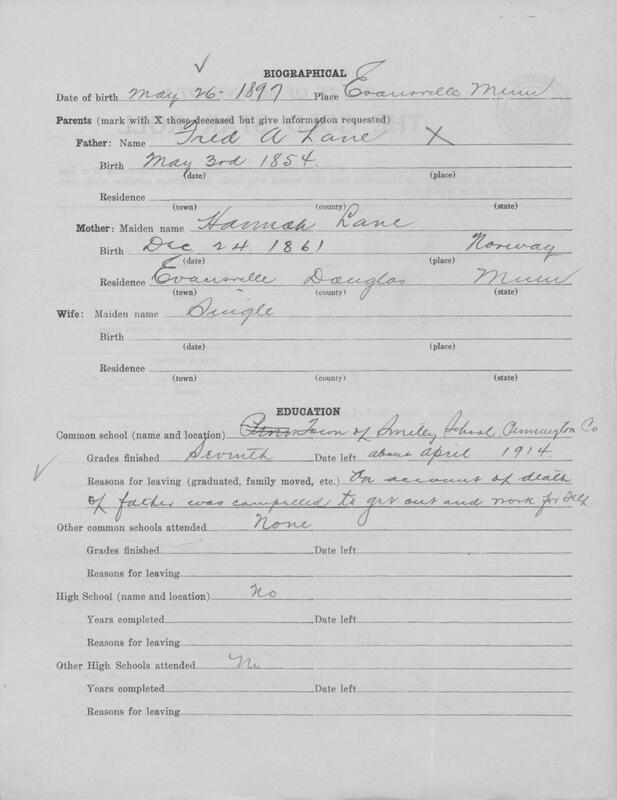 Lane was killed in action in France on July 26, 1917. Will drop you a few lines to let you know we are just about across the pond so I guess we will get there O.K. 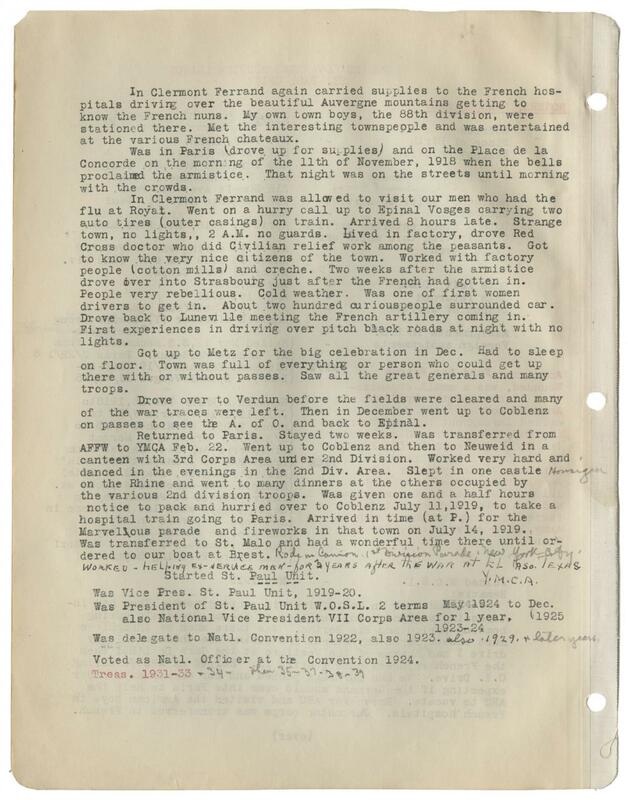 Had a fine trip I was luckey [sic] enuff [sic] not to get sea sick we shore [sic] had fine weather. It is a little cold and ruff [sic] but not very bad. We expect to land tonight or in the morning. I will write you again as soon as we land. 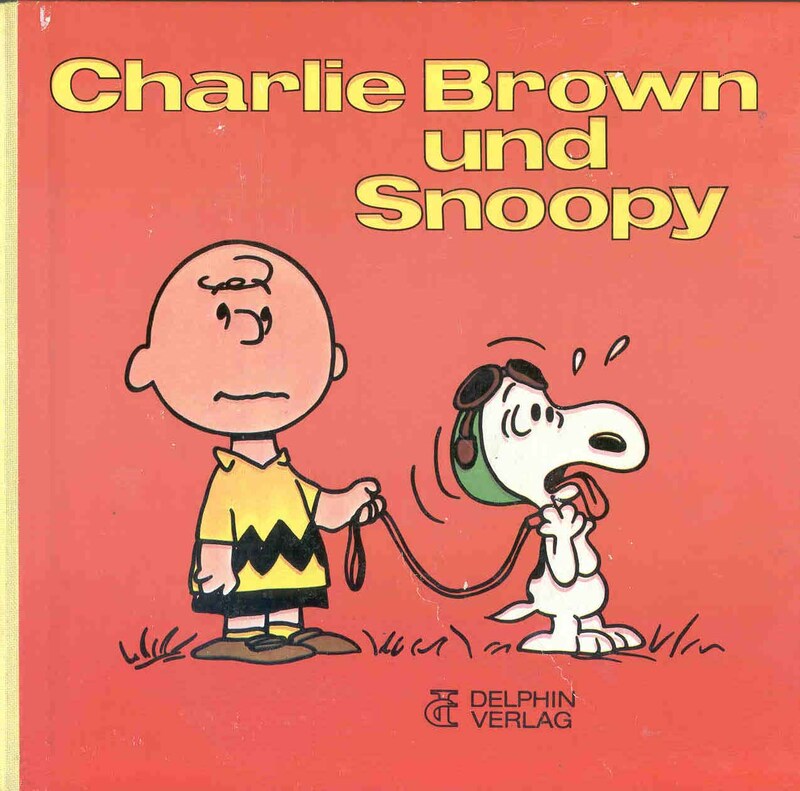 This is the German language edition of Minnesotan Charles Schulz's Charlie Brown und Snoopy: ein Peanuts-Buch pulished in 1970. The story is that on Snoopy's way to the puppy farm, where he is being sent to improve his manners, he stops at Peppermint Patty’s house and decides to stay. 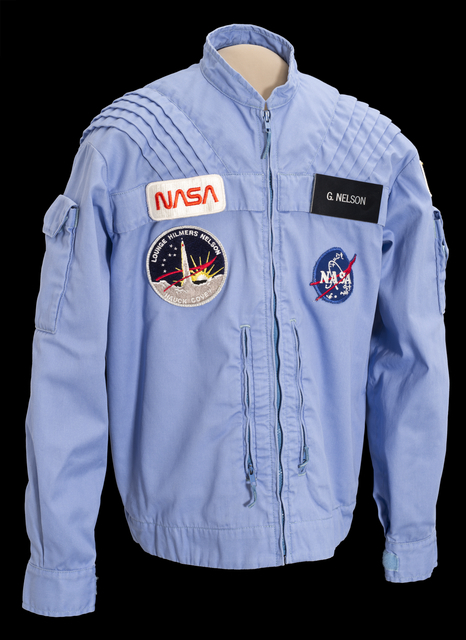 Today's item is the space suit worn by astronaut George 'Pinky' Nelson between 1983 and 1988. Nelson, of Willmar, Minnesota, was a veteran of three space flights, serving aboard STS-41-C (Challenger), STS-61C (Columbia) and STS-26 (Discovery). He wore this suit aboard STS-26 Discovery in September 1988, which was the first mission flown after the Challenger disaster in January 1986. See it along with photos from Pinky's journeys into space in Collections Online. 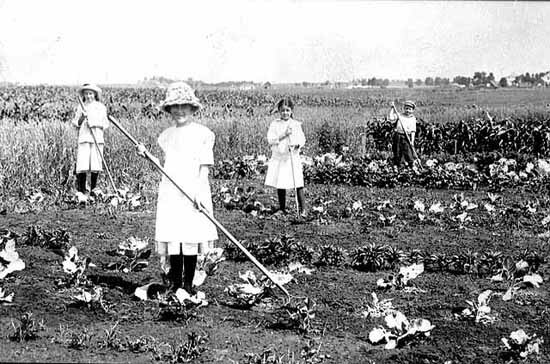 This photo is of a gardening class at Pipestone in 1910. 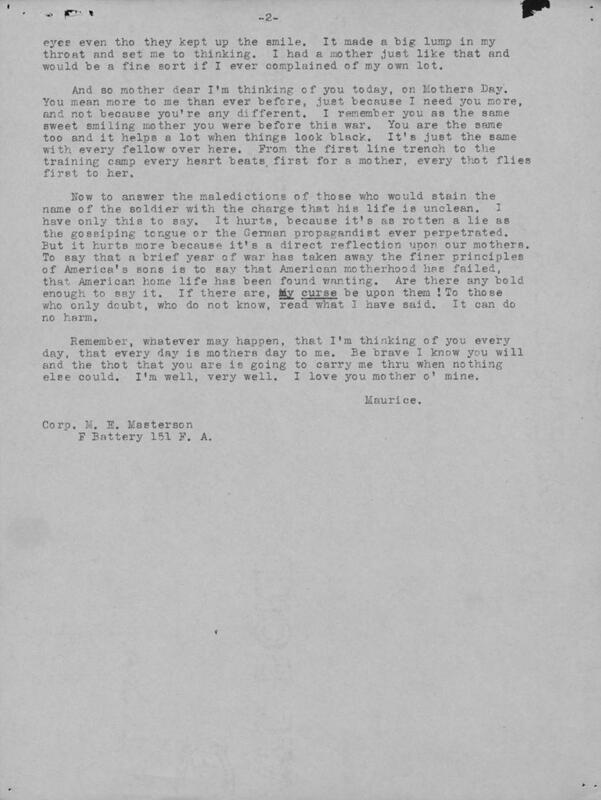 This letter was from the American Red Cross' National Headquarters and sent to all of its Division Directors of Civilian Relief. 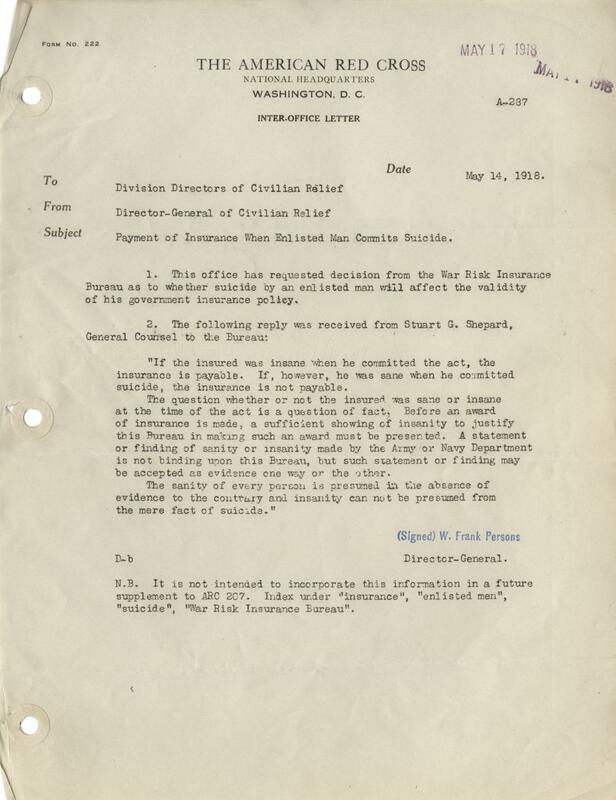 It concerns the government insurance policy of enlisted men, which usually gave relatives payments in case of a man's death. 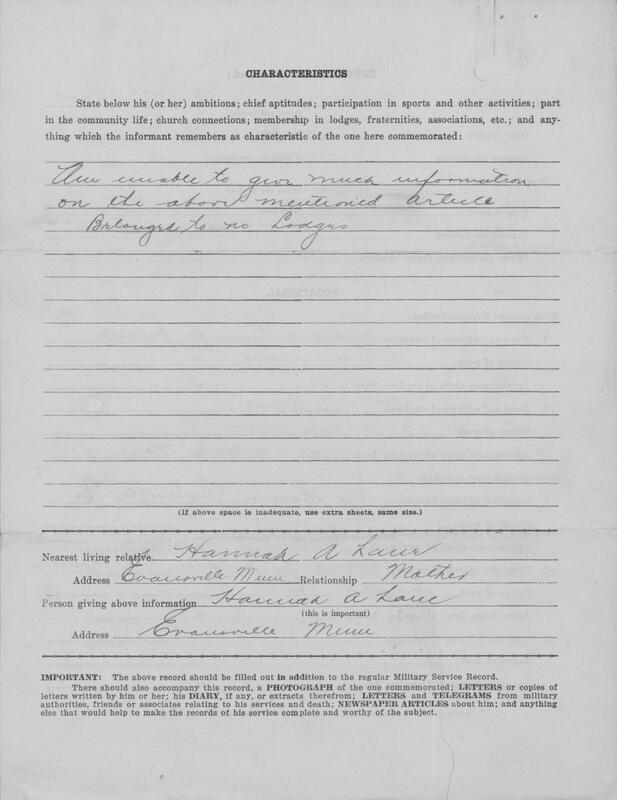 The War Risk Insurance Bureau decided that in the case of suicide, if the man was insane when he committed suicide the insurance would still be paid but if he was sane it was not payable; highlighting the stigma against mental illness during this time. But, in October this rule would change so that families receive insurance benefits whatever the mental state of the person who committed suicide. 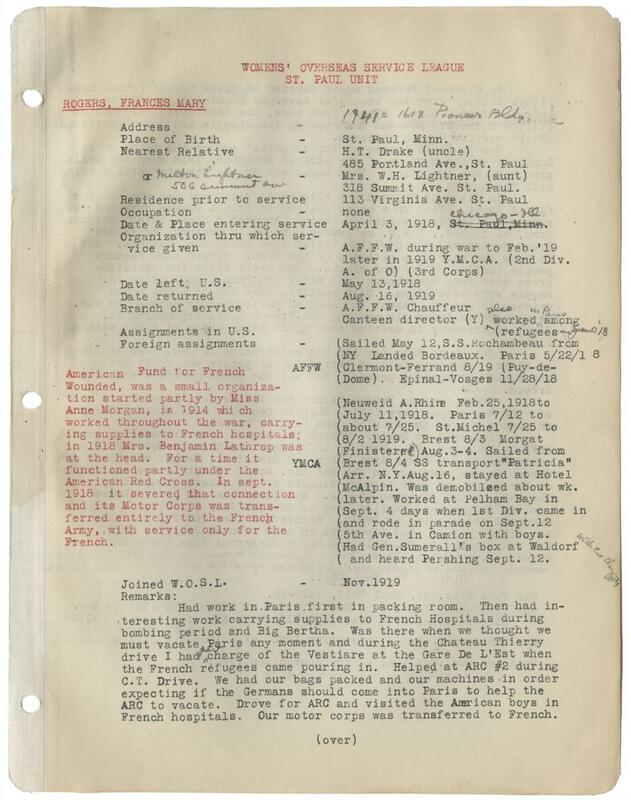 On this date Frances Mary Rogers left the United States for France, where she would drive supplies first for the American Fund for French Wounded and later the YMCA. 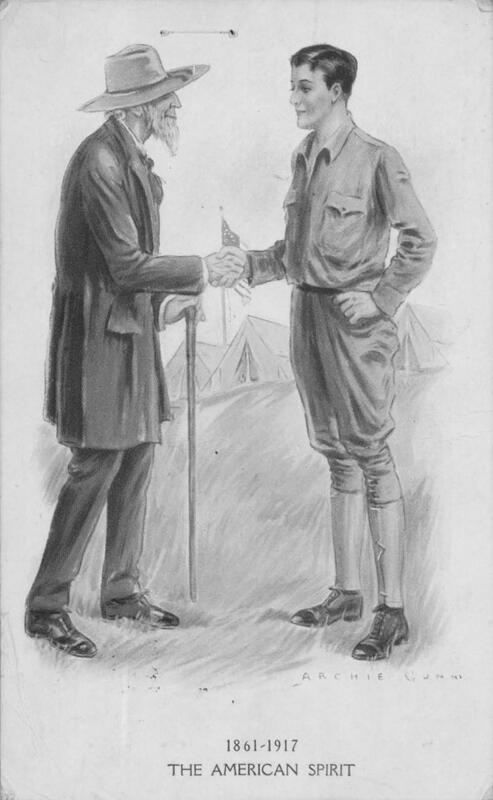 Upon returning to the United States she would found the St. Paul unit of the the Women's Overseas Service League, an organization made of women who had served overseas during the First World War with the purpose of companionship and helping those who had been impacted by the war, particularly veterans. 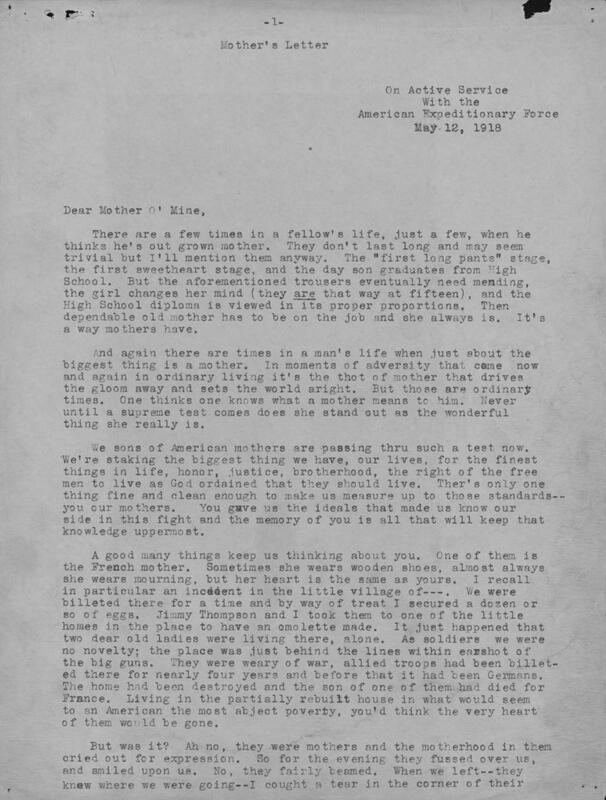 In this small biography of her from the League's papers she describes being ready to evacuate Paris, should the Germans break through, as well as dancing and visiting with the troops.